Dogmatik als gedankliche Rechenschaft des christlichen Glaubens ist eine soteriologische Interpretation der Wirklichkeit. Sie analysiert ihre Erlösungsbedürftigkeit unter der Voraussetzung der biblisch bezeugten Erlösungswirklichkeit. Das ist der Grundgedanke des renommierten Wiener Systematikers Ulrich H. J. Körtner in seinem umfassenden Lehrbuch, das fünf Hauptteile ­umfasst. 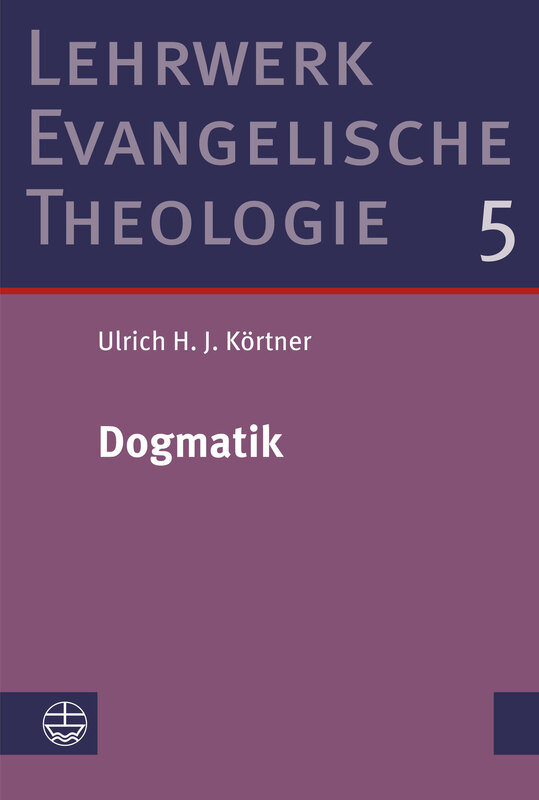 Dogmatics is an intellectual account of Christian faith and therefore constitutes a soteriological interpretation of reality. It analyses its need for salvation in the framework of a reality of salvation as witnessed by Scripture. 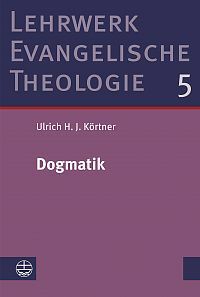 This is the basic idea which the Vienna systematic theologian Ulrich H. J. Körtner develops in his comprehensive textbook. By means of the key concepts God, world, human being, it offers a compact presentation of all the main themes of Christian dogmatics, its historical developments, and the current discussion. Headnotes summarize the reasoning. The textbook is committed to the legacy of Lutheran and Reformed theology. Particular consideration is given to the Leuenberg Agreement (1973) and the theological conversations of the Community of Protestant Churches in Europe (CPCE).